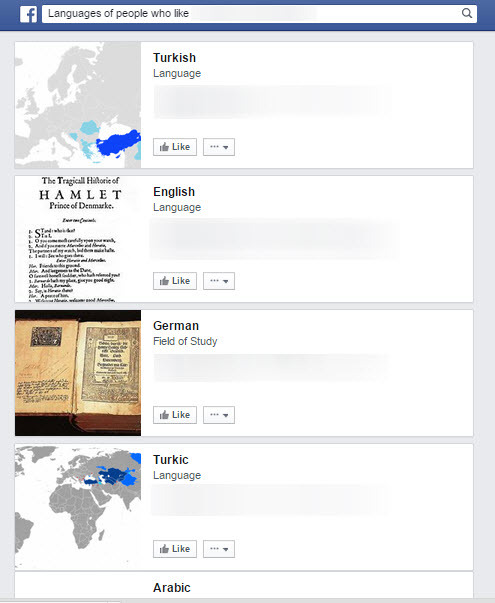 UPDATE 4/11/16: Facebook’s Open Graph capabilities change all the time. As of this update, everything in this blog post still works. Comment at the bottom if you notice otherwise. 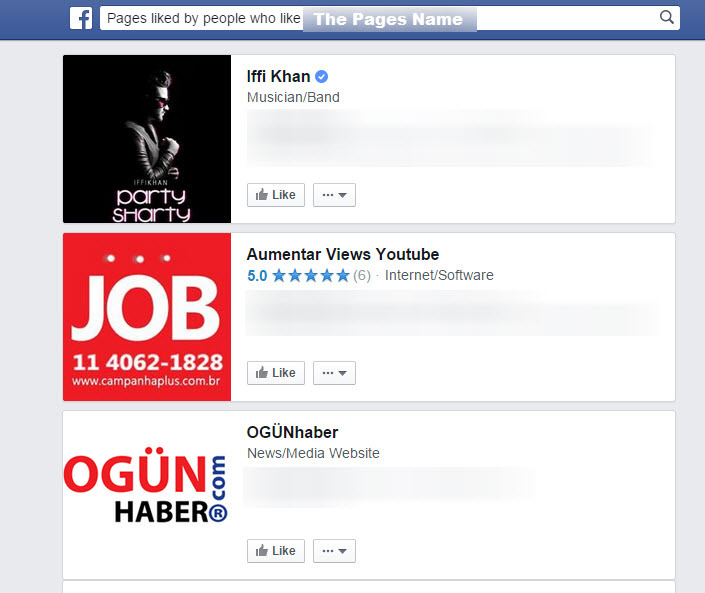 It’s not easy to be good at social media marketing. 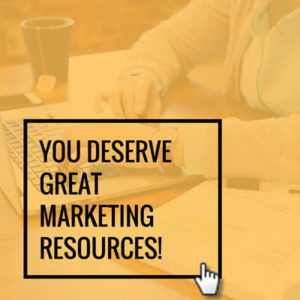 There’s a lot of strategy and research that goes into utilizing a business’ social media channels correctly and effectively. That being said, what is easy is the mindset that you should have with social media marketing. Follow these general rules, and you’re better off then most business’ on social media. For the purpose of this post, Rule #1 is key. When you’re buying fake fans on social media, you’re tricking your customers into thinking you’re more popular than you are. Wait, wait, wait a second. Why is it so bad to buy fake fans? In reality, it’s not THAT bad to have fake fans. Most people won’t know, and there is some value to having a higher number of social media followers (within reason). How much value? We’d argue very few people are making purchase decisions based on your fan count alone. We’d also argue that the damage from someone suspecting you bought fake fans outweighs any benefits. Really, what’s the point? Focus! I could touch on each bulletpoint, but I think the last one sums them all up nicely. What’s the point of buying fake fans? Really, there’s only one point of doing it– tricking customers into thinking you’re artificially popular. 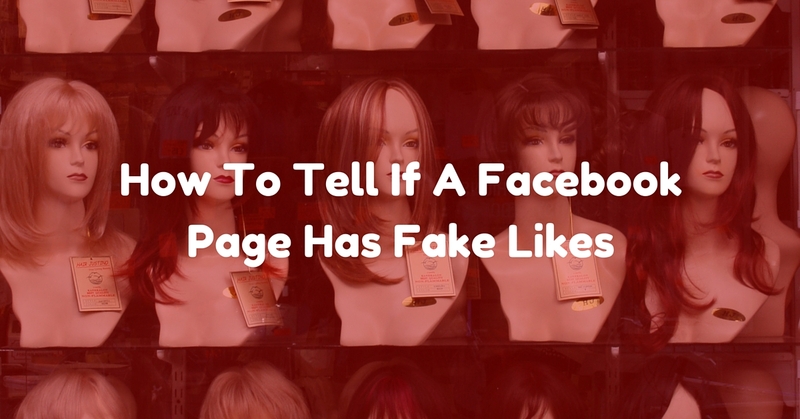 Now to the reason you probably clicked on this post in the first place… you want to find out if your competition bought fake likes. It’s actually pretty easy once you know where to click. 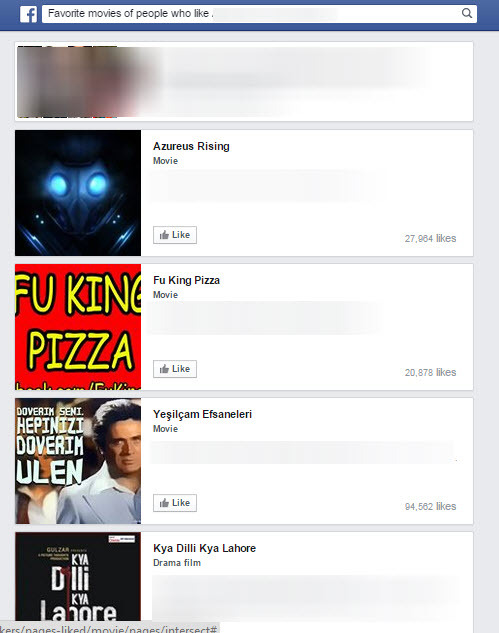 You see a Facebook Page in an “uninteresting” industry with maybe an artificially high number of Facebook fans. It’s quite possible they’re all legit, but it’s worth investigating. Note: we’re keeping the screenshots anonymous because we don’t want to embarrass anyone’s business. 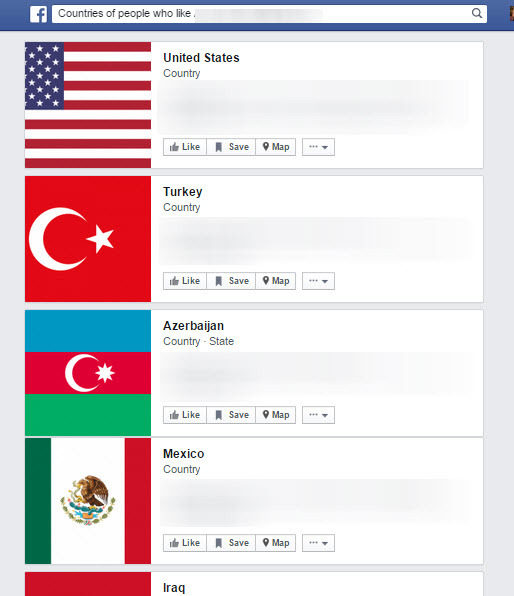 If you can tell what Page this is, please keep it to yourself. We almost don’t need to go any further at this point, but we’ll push on. 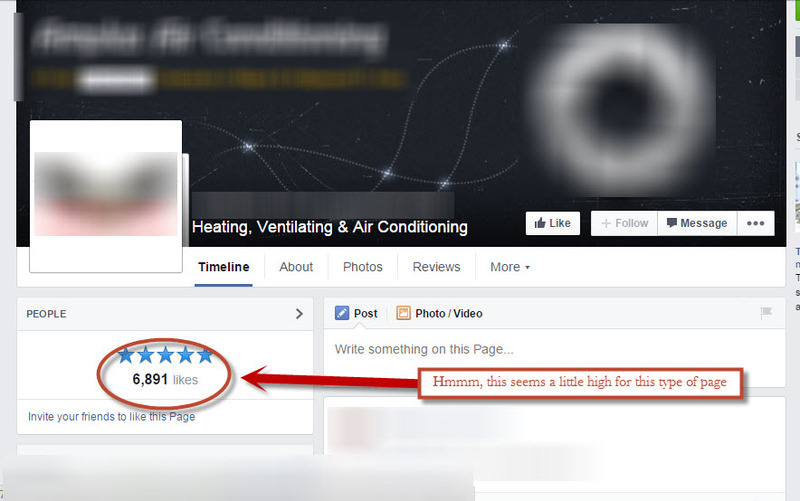 Most people don’t ever click on the Likes number of a Page. By clicking here, you’re given a few superficial stats on a Page’s Likes: rise in Likes, people talking about the Page, most engaged city, most engaged age group. 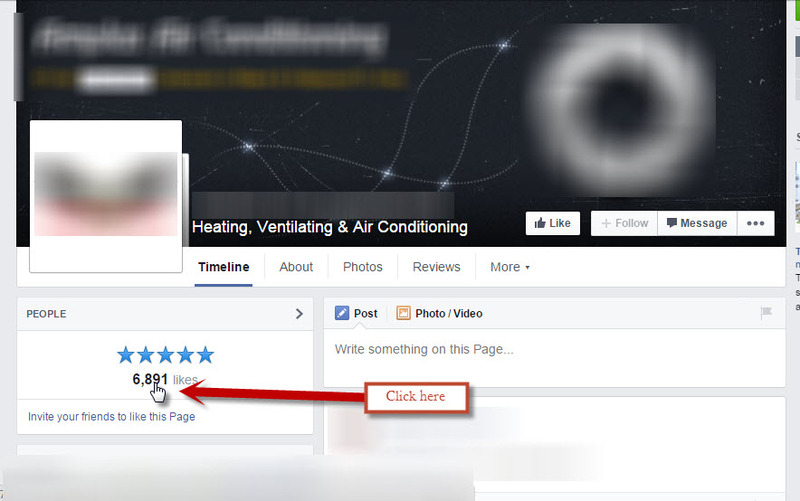 With this search, we’ll be able to uncover more insights on the audience of this Facebook Page. Here is how you do it. Ok, now I think it’s safe to assume…. Do what you want this info. We choose not to call anyone out. If you’ve bought fake fans in the past, it’s not the worst thing in the world. If you’ve thought about it, I hope this post makes you think twice about it.